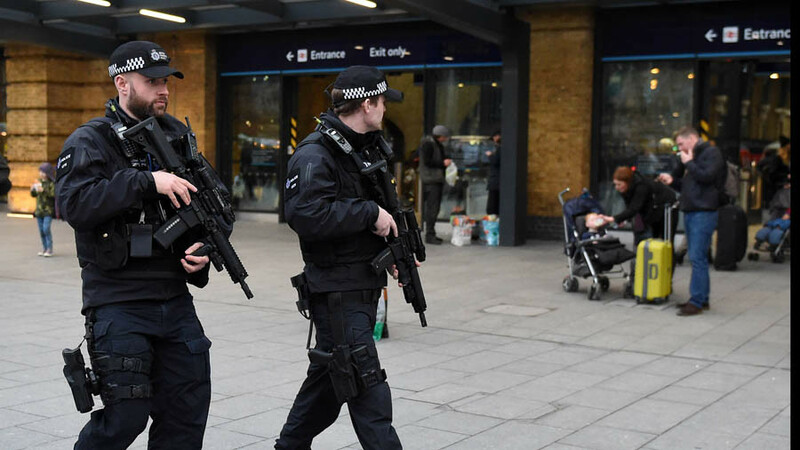 London's Kings Cross station was cordoned off on Friday morning amid reports of a suspicious package. Roads were shut near the station and dog units are at the scene. A spokesman for the Metropolitan Police said they were called to reports of a suspicious package on the corner of Pentonville Road and Caledonian Road at 9.18am local time. British Transport Police (BTP) say cordons have now been removed. The package was deemed "non-suspicious." Metropolitan police and dog units scoured the area as they investigated the incident at one of London’s busiest stations. People were reportedly been told to stay away from windows. A501 Pentonville Road at Grays Inn Road & Caledonian Road between Caledonian Street & Pentonville Road: closures in place due to a police incident. Met Police say "several units" are dealing with a "suspicious package" in the #KingsCross area. Pentonville Road/Caledonian Road cordoned off.